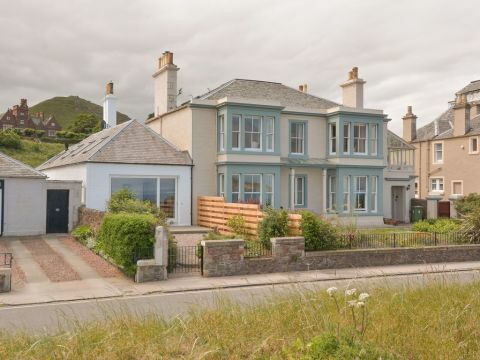 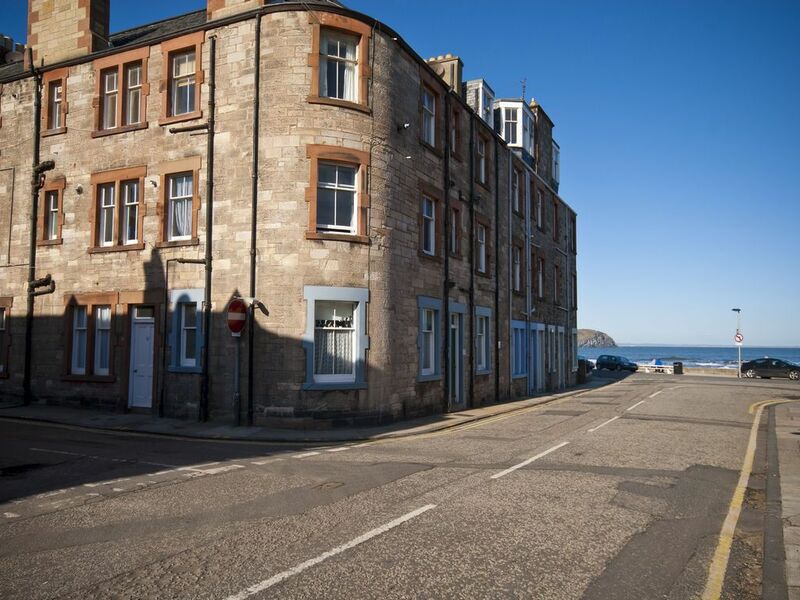 A beautiful renovation, this little property is situated directly opposite the East Beach in North Berwick. 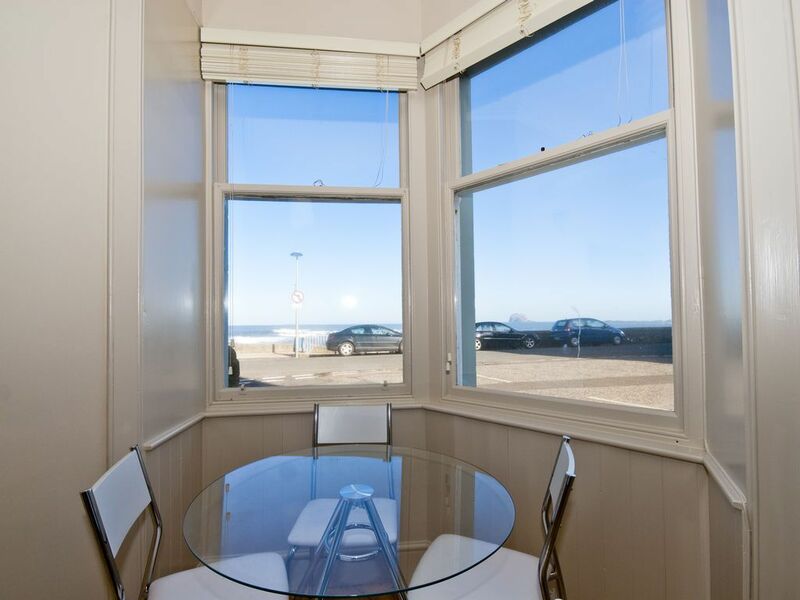 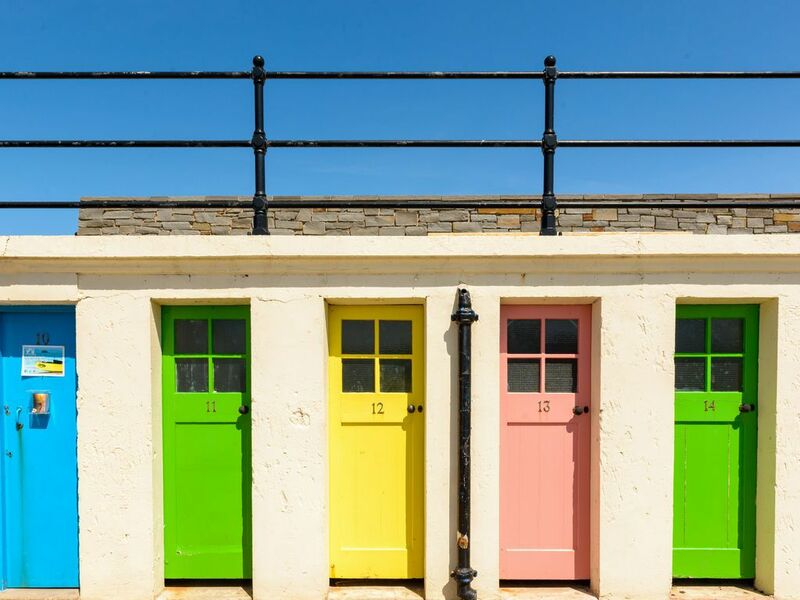 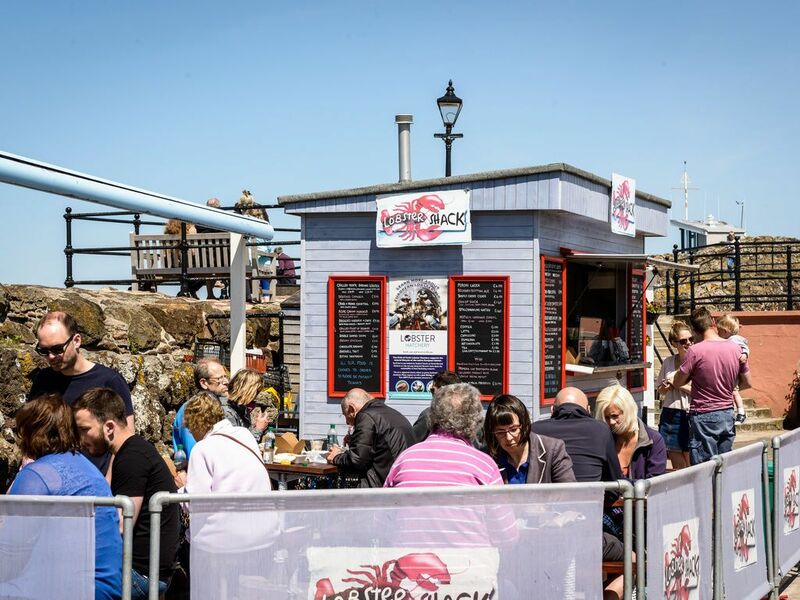 As locations go you don`t get much closer to the beach, the High street shops or the wonderful Seabird Centre. 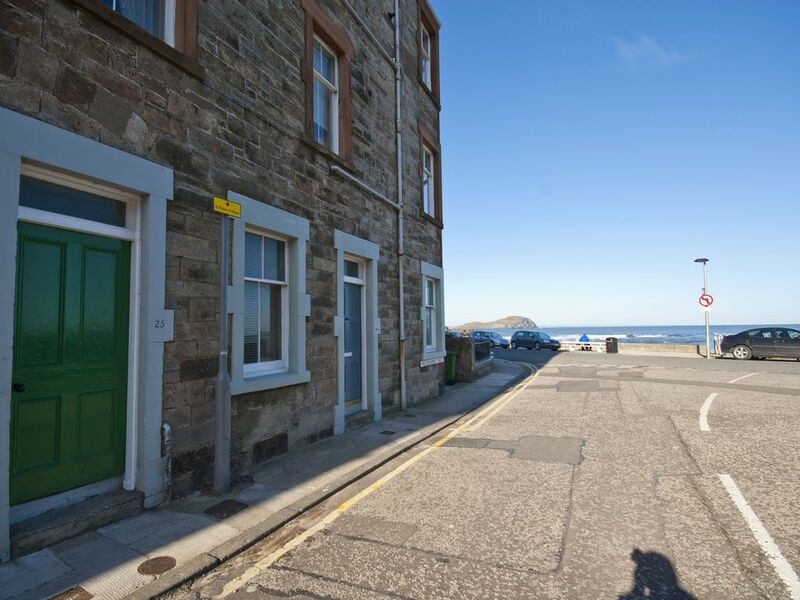 Its a perfect location to take your dog. 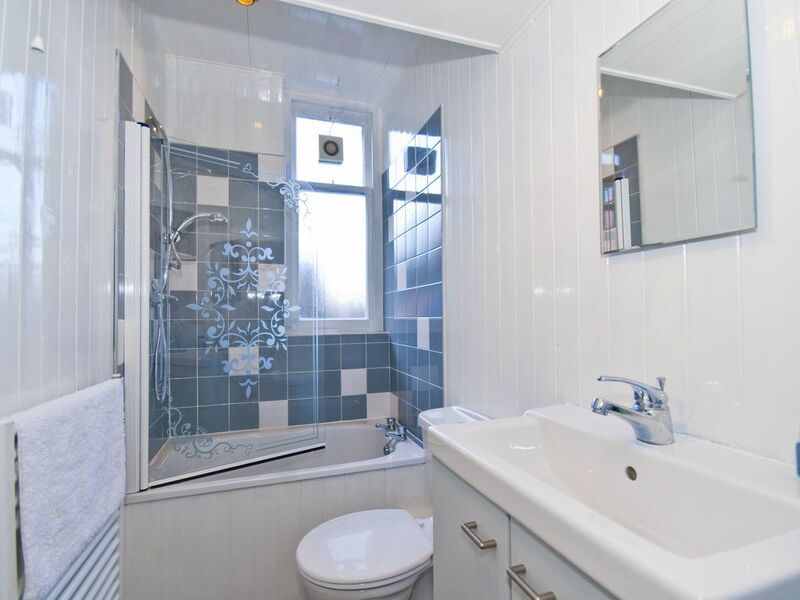 Inside you will find a tasteful decoration with clean lines. 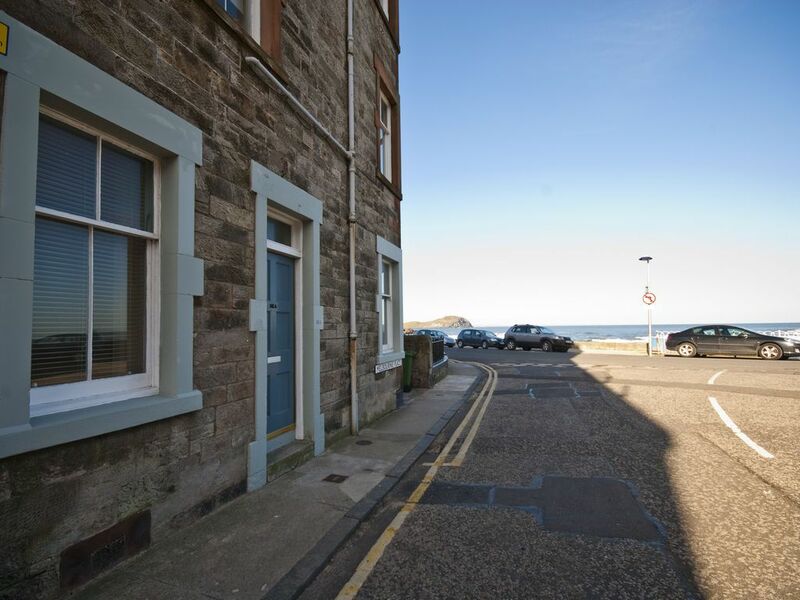 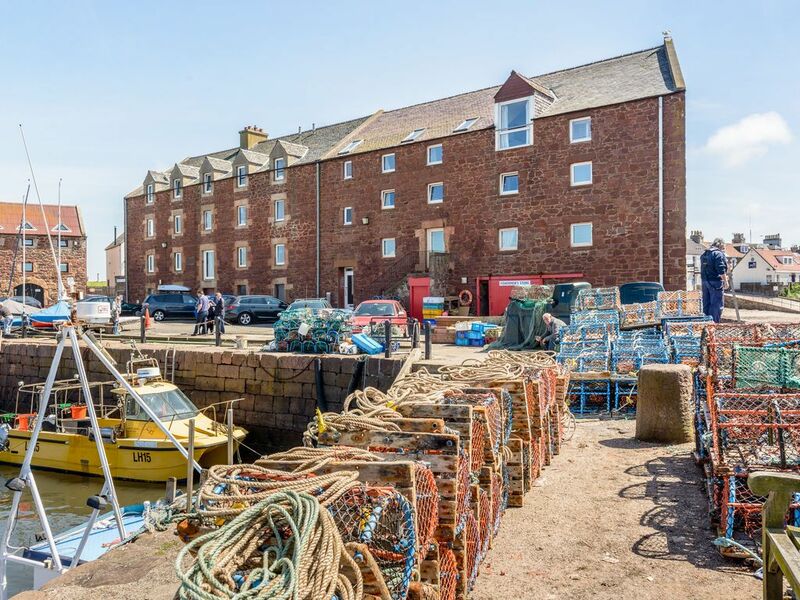 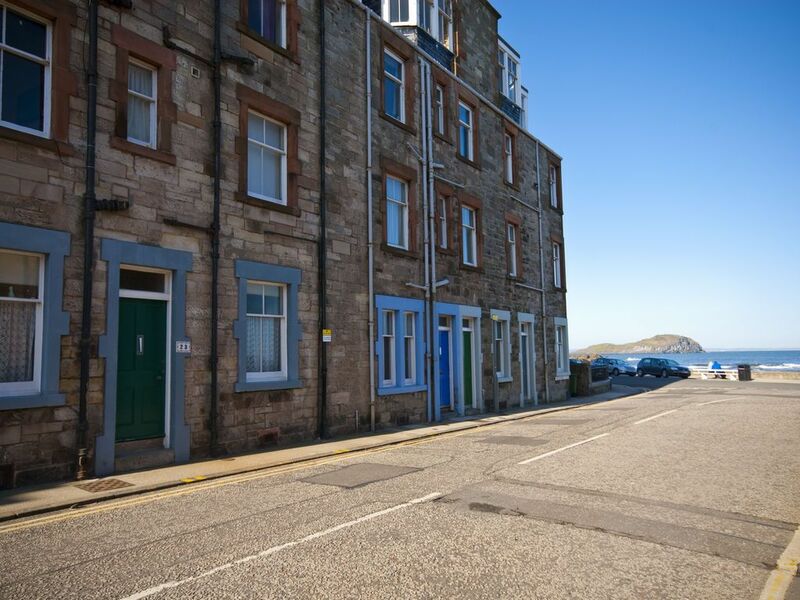 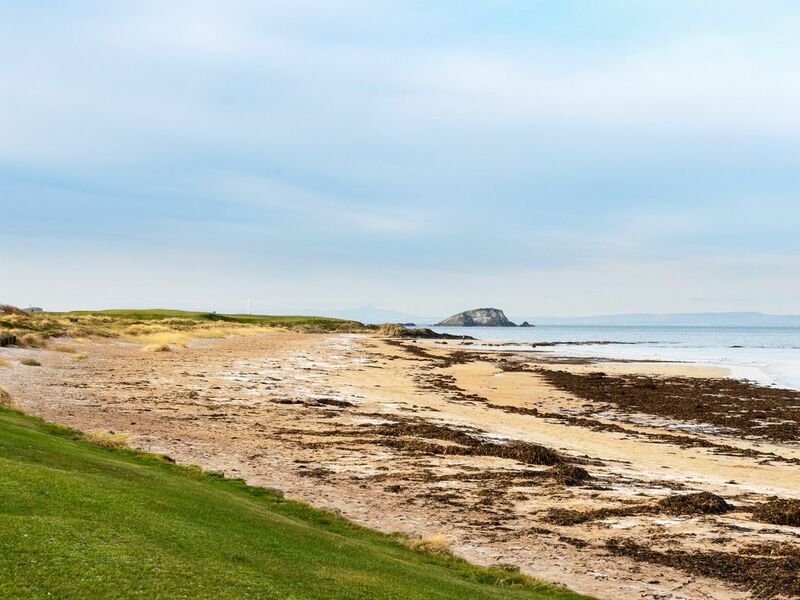 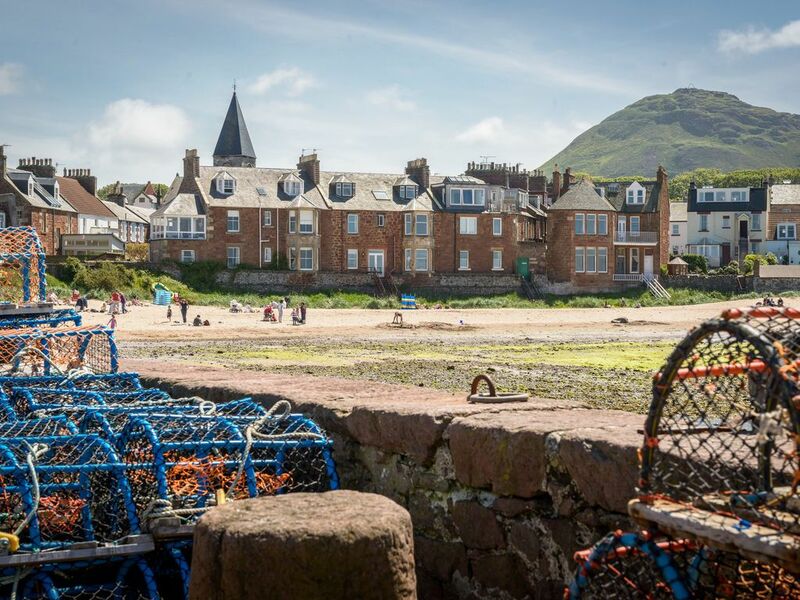 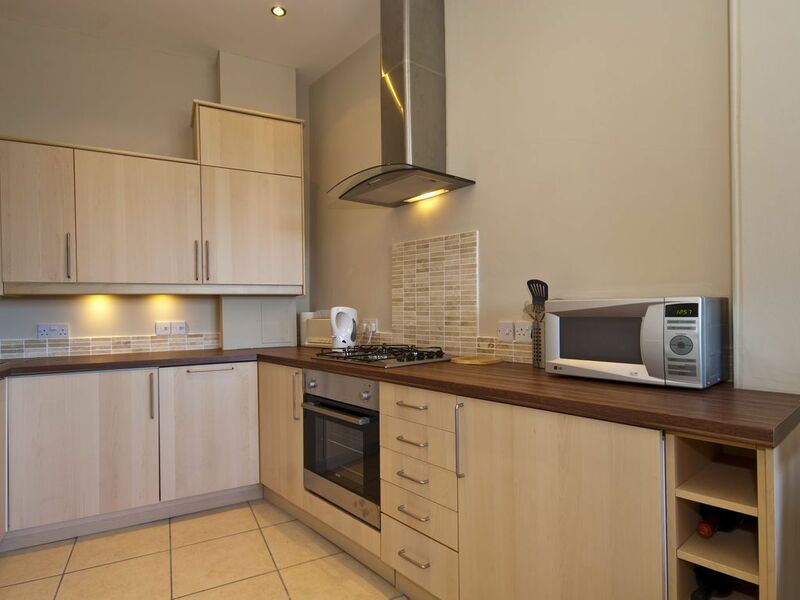 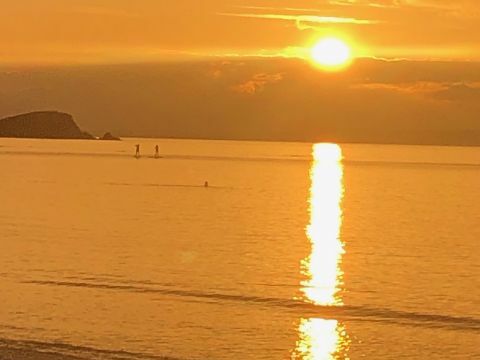 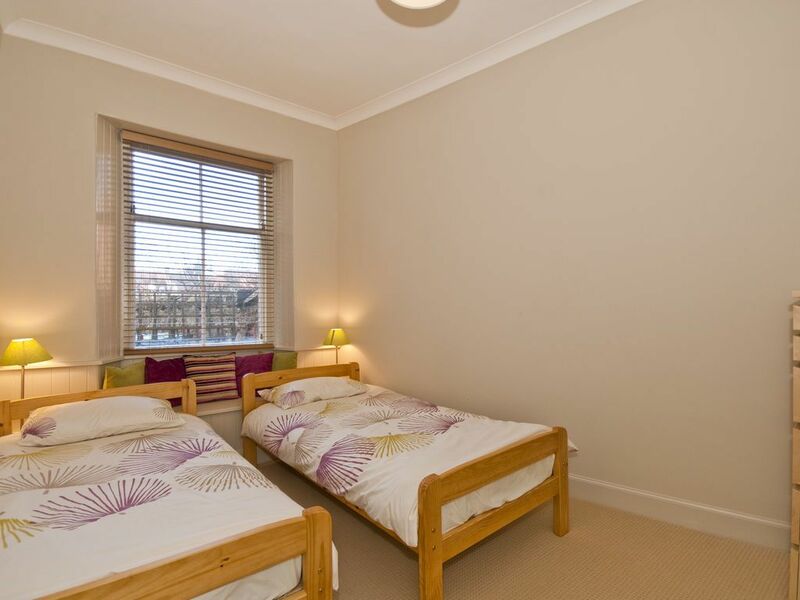 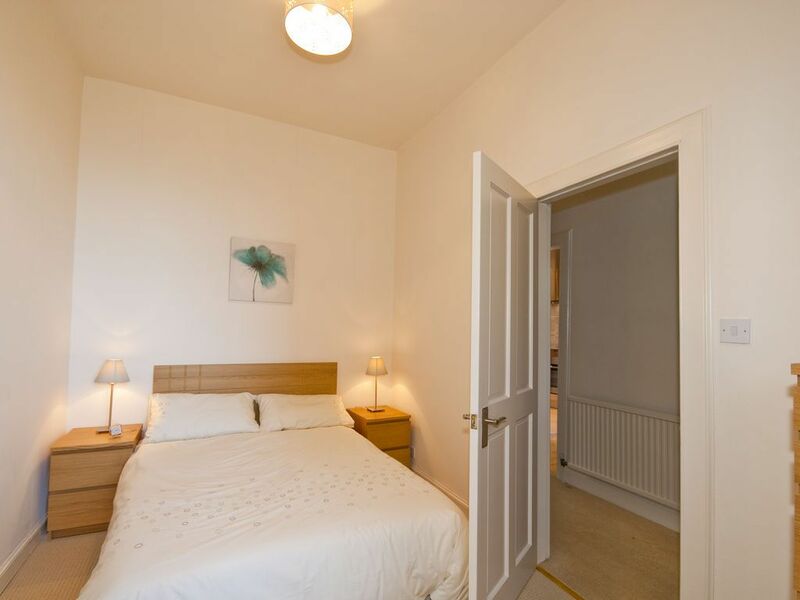 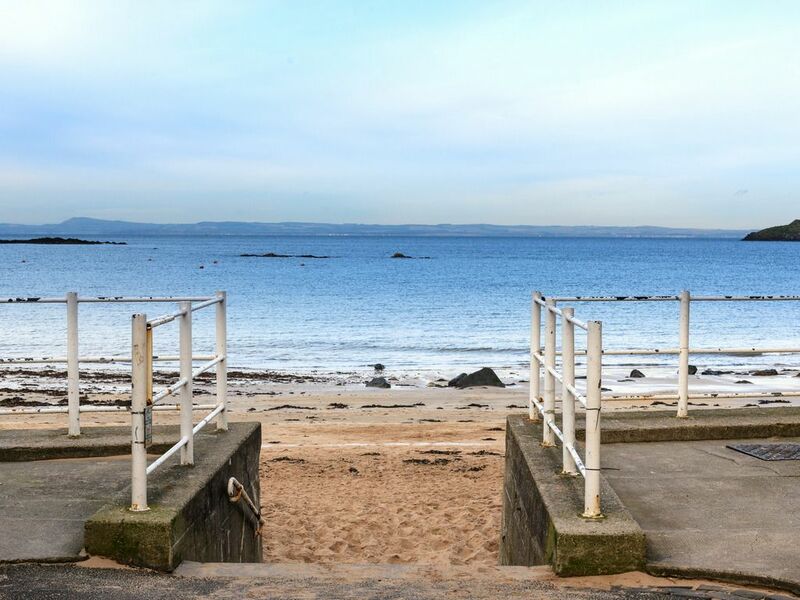 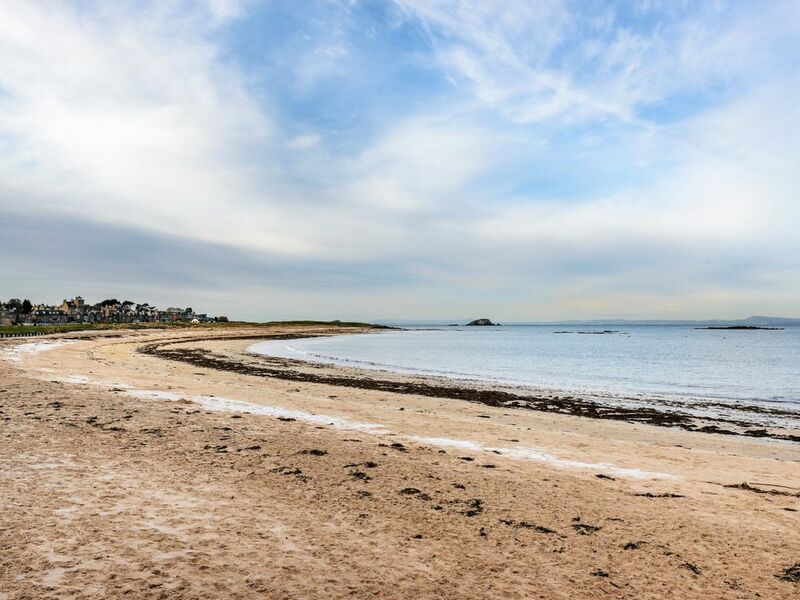 Small but easy to live in, with all new appliances and fittings, an excellent bathroom and two comfortable bedrooms, it`s the perfect place for a family of 4 or two couples wishing to enjoy all that North Berwick has to offer. 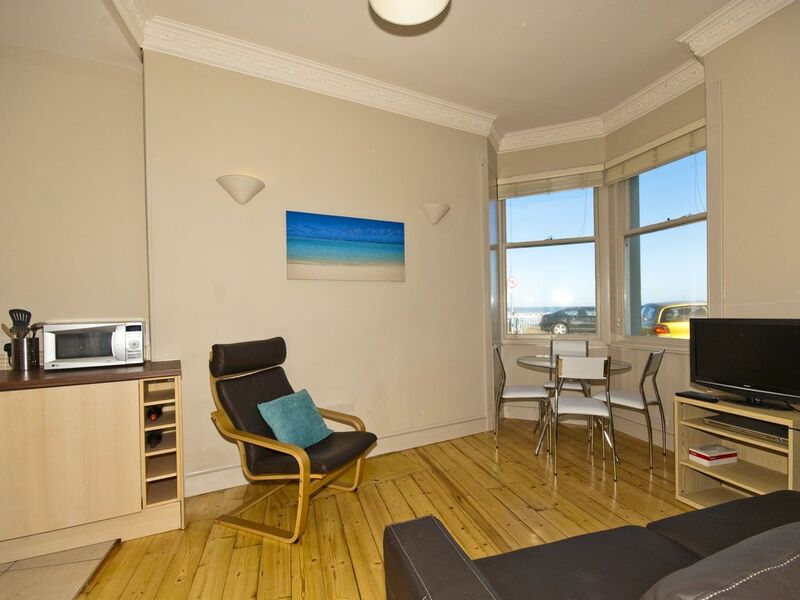 Relax by the window in the morning sun or kick your shoes off for a walk on the beach. 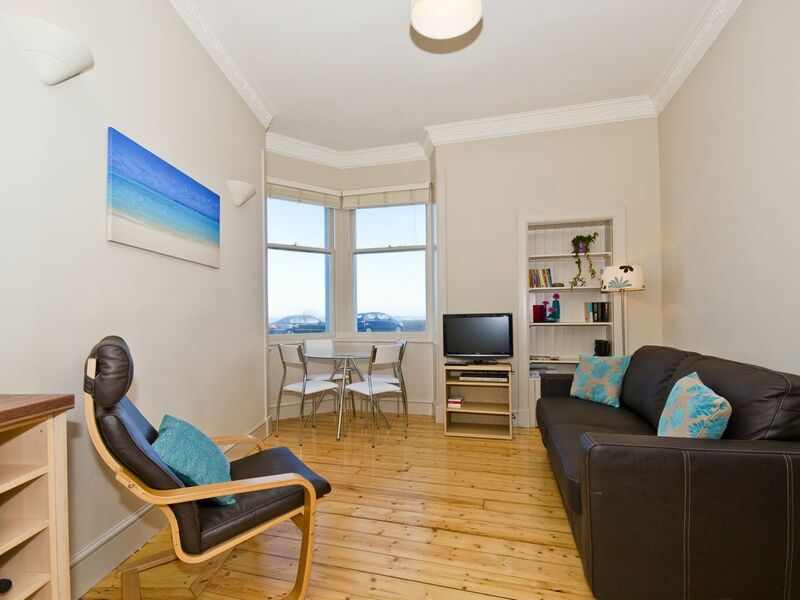 A great holiday location!